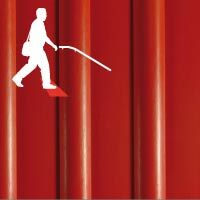 In order to comply with new regulations concerning the access to public buildings, Dalsouple®, proposes floor coverings with textures specially designed to facilitate the access of handicapped persons in public buildings. These tiles alert the visually impaired to approaching hazards. The staggered relief pattern indicates that one must stop. 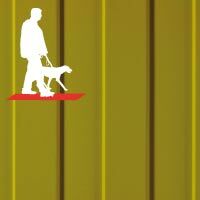 These tiles alert the visually impaired to approaching hazards. 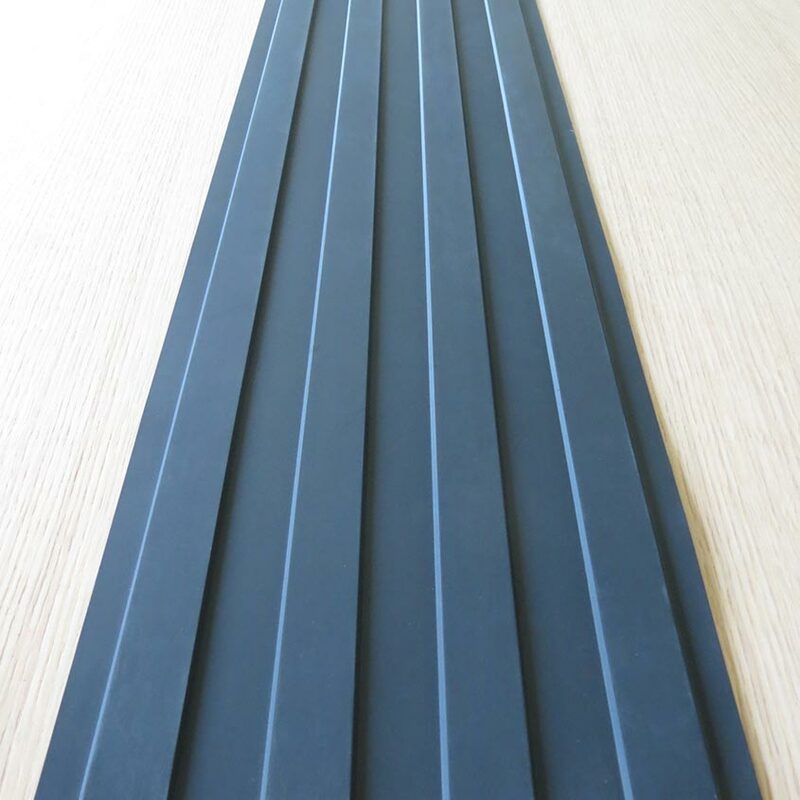 The ribbed profile signals the approach of steps and stairways. 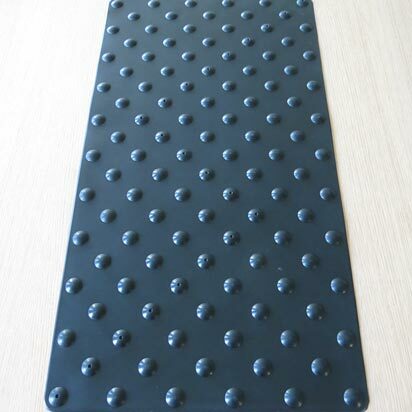 Cognito tactile warning treads provide a clear navigational aid to visually-impaired or blind individuals, while guiding them along the safest route towards their destination. They offer a tactile contrast when swept over a cane. They also serve as a visual reference for sighted individuals. 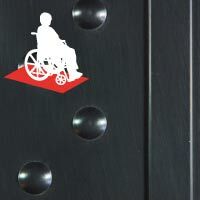 These tiles are designed to secure wheelchair traffic in sloping areas. Standardised signage identifies the passage and facilitates progression. Tile dimensions may be modified based on regulations. 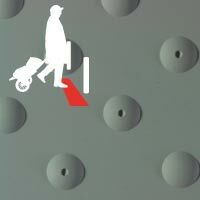 These tiles alert the visually impaired to approaching hazards. 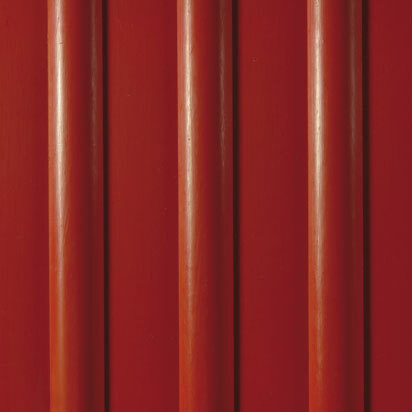 The ribbed profile signals the approach of steps and stairways. Cognito tactile warning treads provide a clear navigational aid to visually-impaired individuals, while guiding them along the safest route towards their destination. They offer a tactile contrast when swept over with a cane. They also serve as a visual reference for sighted individuals.